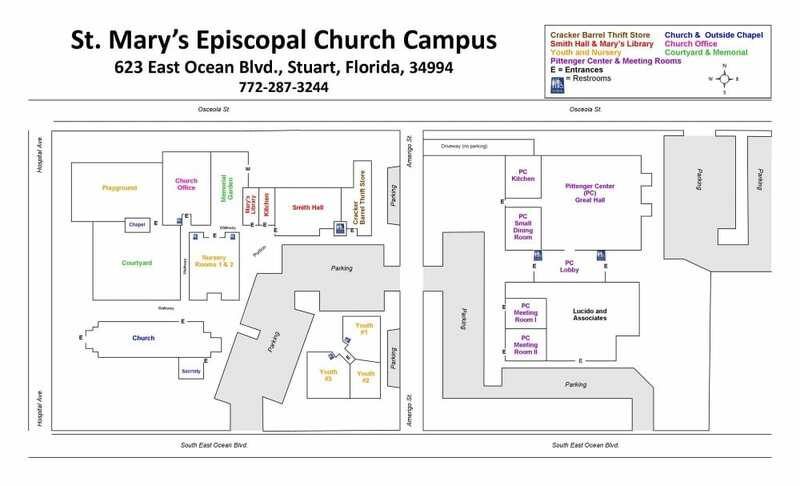 ​We are an Episcopal Church in downtown Stuart, Florida. Our congregation joins in worship, learning, and fellowship throughout the week. We also serve the community through our many outreach programs. We are a growing body, welcoming guests, visitors, and all people who seek God and a deeper knowledge of Christ. It’s not about going to church; it’s about being the church. You can exercise your gifts and talents in service to God, as you grow in faith. This is a question we hear frequently, and it is a wonderful question. Saturday or Sunday; traditional or contemporary. Even weekday services. We encourage you to find what feeds and challenges you. 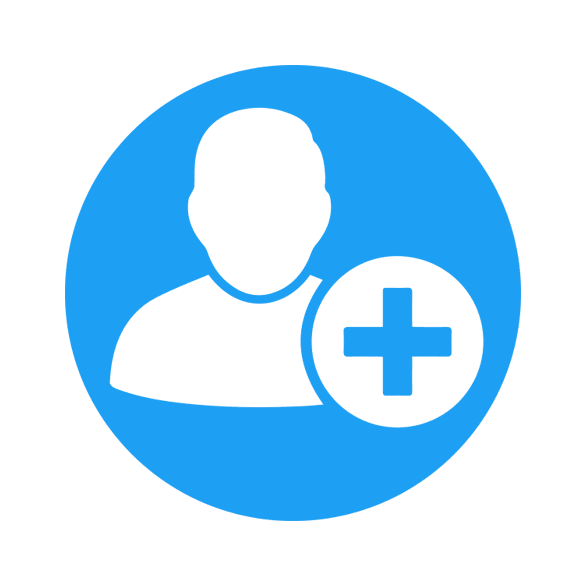 Sharing your contact information allows St. Mary’s to know more about you and to communicate with you. Our office is diligent in keeping your information organized and confidential. Baptism is full initiation into the Christian community. Confirmation is a mature affirmation and a commitment to the Episcopal tradition. If you were confirmed in another denomination, you can seek official reception into the Episcopal Church. God calls us to offer our “time, talent, and treasure” to God’s work in the world. A pledge to St. Mary’s is also a “vote of confidence” to the parish leadership and vision. Many people say that consistent giving brings joy and a sense of order to their lives. All Christians are called to ministry. We also support one another through fellowship, learning, and prayer.